I am helping a Non-Profit Organization called Hilot Pinoy. What we do is teach indigenous and marginalized people skills that will help bring additional income to their families and help their community in healing sickly people. We teach these people how to do the traditional Filipino way of healing by the use of herbal products and the traditional filipino massage therapy of Hilot. Dingalan Aurora is a small town situated about 2 hours away of the famous surfing beach town of Baler, Aurora. 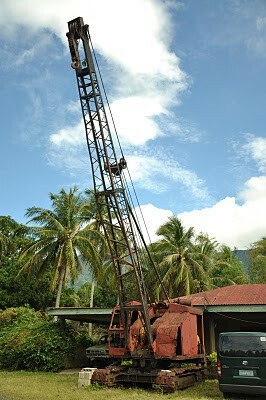 Dingalan is also a coastal town just like Baler and the main livelihood of the people living there is fishing. Dingalan is just a small town be it with population and land area as it is much smaller than my home town of Valenzuela. and zig zagged. It was such a bumpy ride I didn't even had a chance to sleep at all. In the pitch dark roads to Aurora every one suddenly got awaken. Our van skidded the narrow turn of the zig zag road. Our van was almost thrown off the cliff. Thank God we had a really good driver that saved our lives. When sunlight broke and shed some light to the beauty of the Mill house that we were staying in I decided to explore the property. It mill wasn't operating anymore and around the property were rusting. The more that I explored the place I soon discovered the treasures hidden in the rubble. There were flowers and surprises in the nooks and cranny of the old tractors parked within the vicinity. This was the first batch of formally trained manghihilots (massage therapists) to graduate in the town and they were trained to train other people on how to massage. The massage technique that was taught to these people were not of those to relax but to heal. 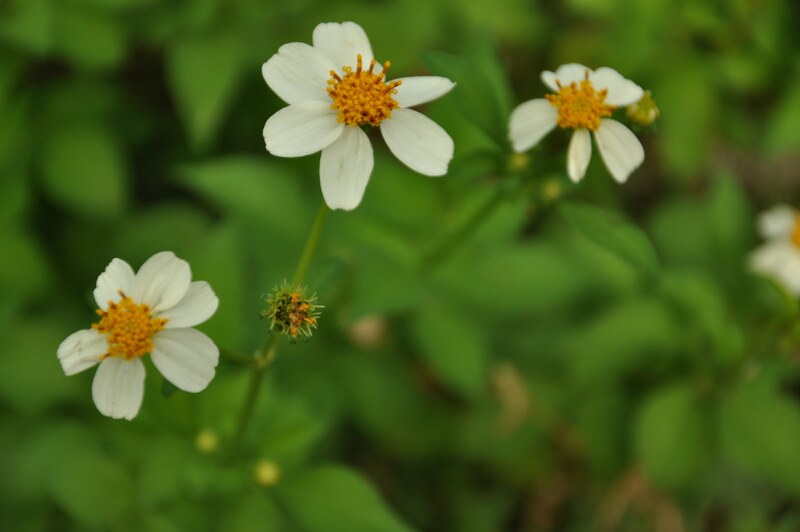 During the pre-hispanic time, filipinos used massage to heal the ill with the help of herbal medicine. We had a little program where the graduates received their diploma and the sponsors spoke about why they are doing this for the people of Dingalan. The atmosphere was very spiritual as the founder of the NGO believes that to be able to heal you should be spiritually in touched with your self as well. After seeing the port we went to the market and looked for something to eat. 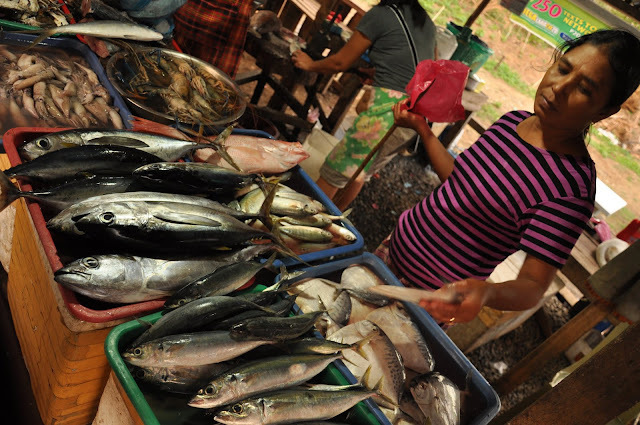 The market was full of extraordinary sea food. Fishes that I have never seen in my life are there. The prices were almost like how it is in Manila (well that according to my companion- I don't know anything about those =D )but with the right bargaining skills we were able to get them cheaper. We were all tired already from the day's activities so we went right back to the mill house where we rested and ate dinner. By midnight we left Dingalan Aurora back to Manila. I must say that it is a very fulfilling activity to do to help people less fortunate than you. I want to go back to Aurora may be drop by Dingalan but my ultimate destination would be Baler. So I must plan now. Right at the end of this entry is a video of the graduation that I made for the NGO. 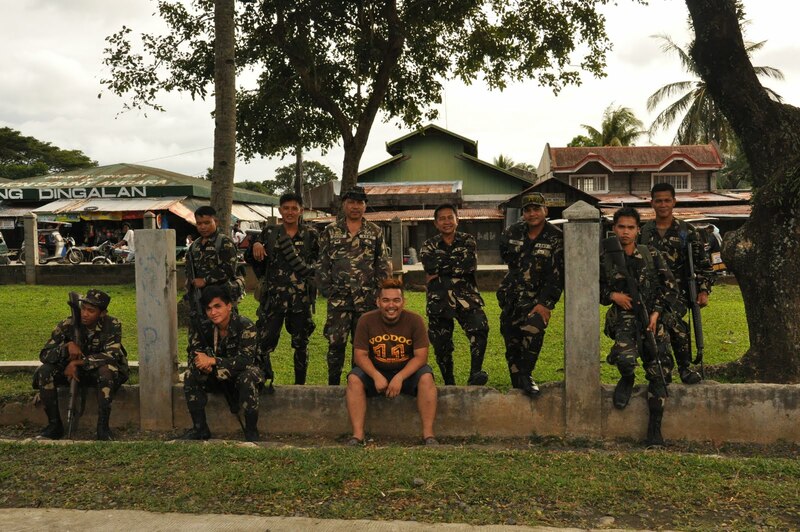 Also, special thanks to the Philippine Army Marines for taking care of our security while in Dingalan, Aurora. I'm interested in the Hilot Pinoy training. Could you give me their contact number? Thank you.